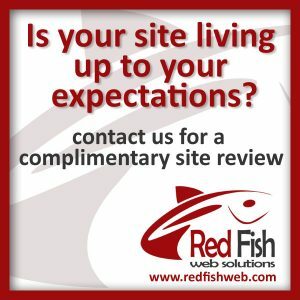 Red Fish Solutions is a privately owned web design and development company, located in beautiful Port Coquitlam, British Columbia, Canada, just outside of Vancouver. Co-owner and President Steve Smith has over 15 years experience designing, developing, hosting and managing a wide variety websites for clients and his own business interests. You can take a look at the Projects page to view some of our work or view our current promotion. Red Fish grew out of a need to consolidate all of these various web projects under one development and design shop. More about the Red Fish story.